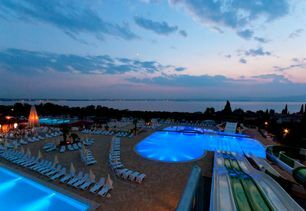 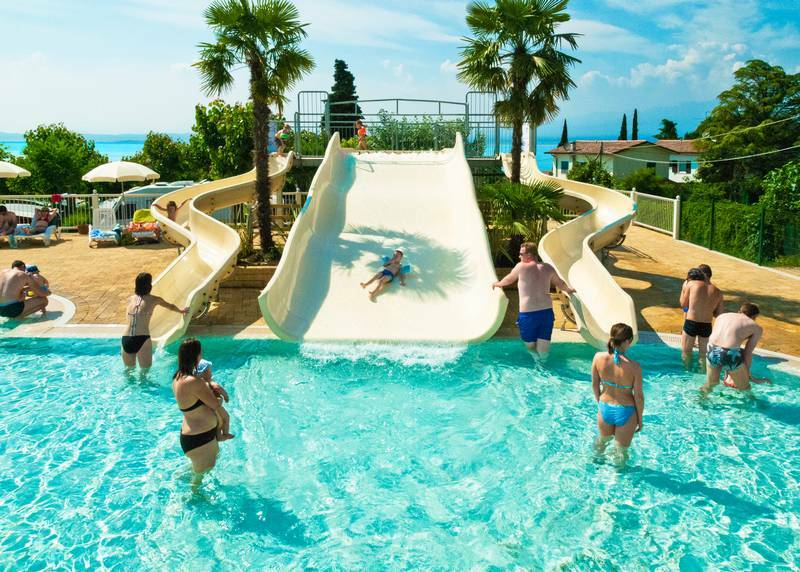 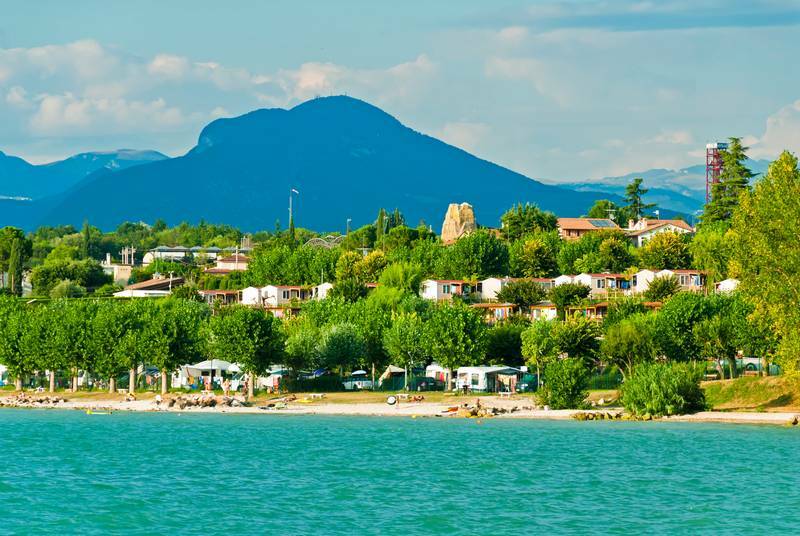 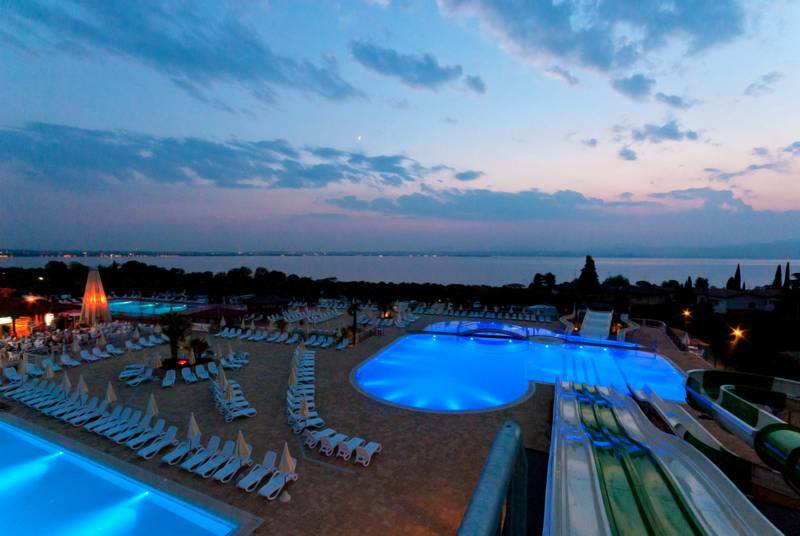 Camping Lido is located on the eastern shore of Lake Garda, on a vast territory of 120,000 sq, meters that slopes down to the lake. 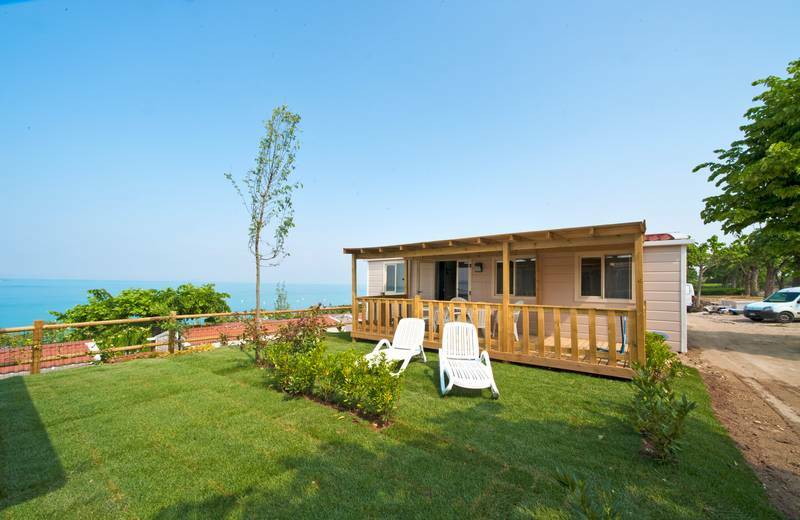 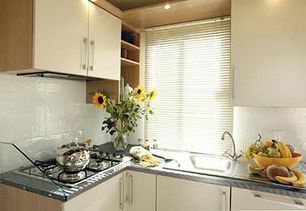 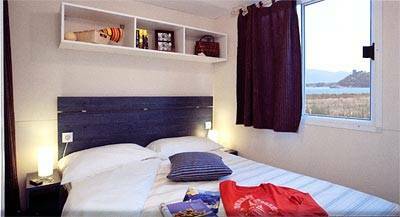 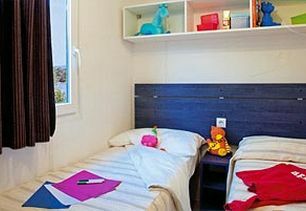 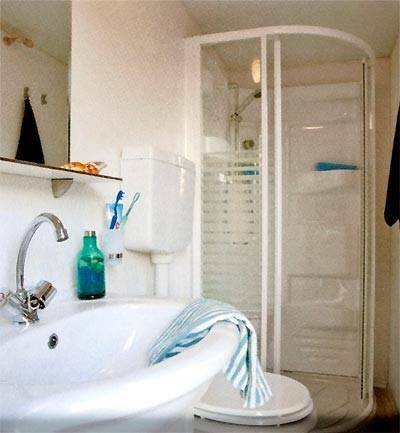 It is situated just a few meters from the town center of Pacengo and 4 km from Lazise. 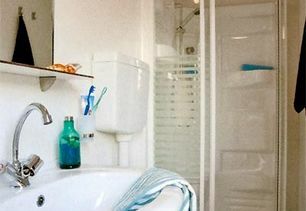 Our trained staff can speak the principal European languages and will always be at your disposal for any information or necessity you may need. 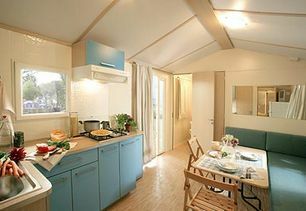 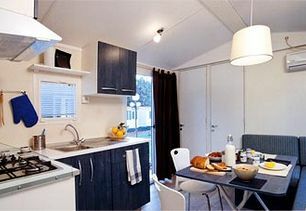 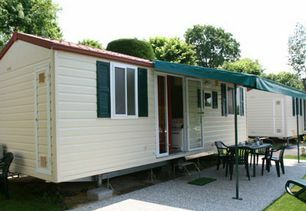 The surface area of the campsite is divided into pitches for caravans, campers and tents, and you will also have the possibility to rent the different types of comfortable and welcoming housing units available: Bungalows, comfortable Maxicaravans, several with a beautiful lake view, the ultra-equipped Maxi caravan Lago Deluxe, and the brand new Borgo Alto Maxicaravans. 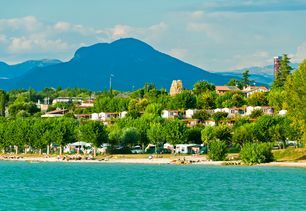 Opposite the campsite, there is a large pebble beach with a private pier and a mooring area for boats. 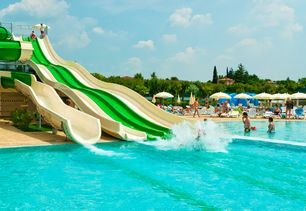 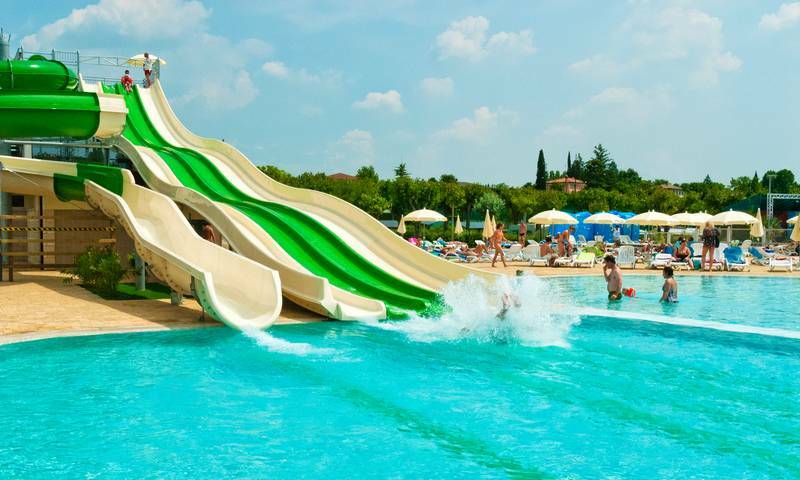 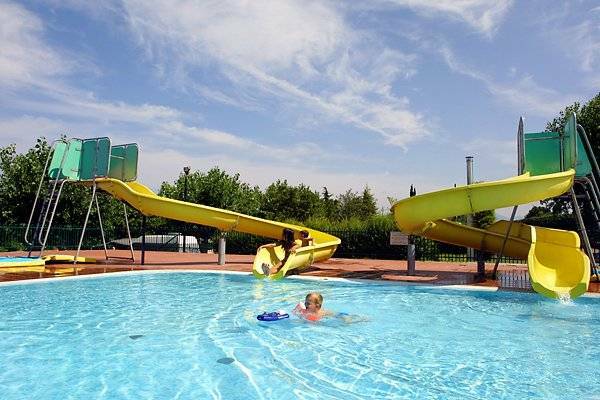 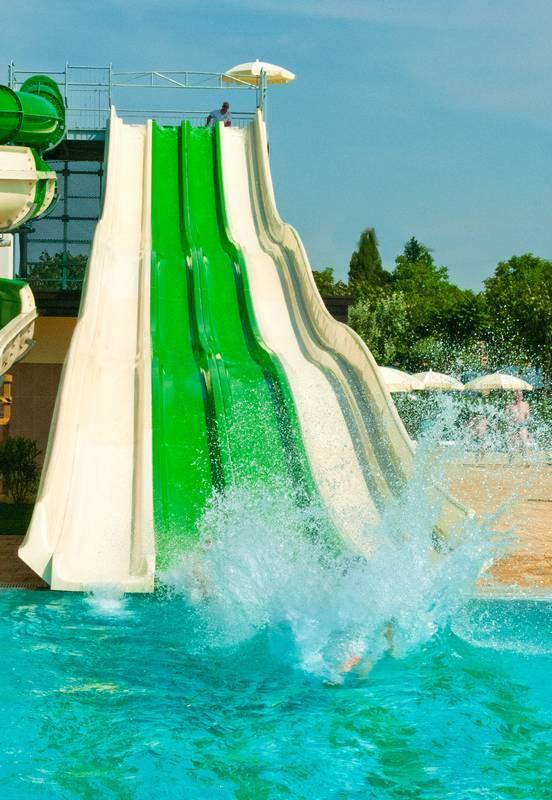 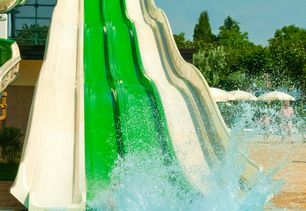 Camping Lido has a swimming pool with two whirlpools and a swimming pool with slides for children, supervised by a specially trained staff. 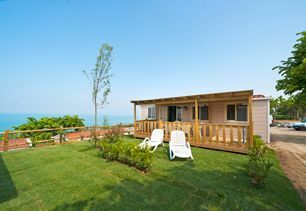 There is also a large sun terrace with umbrellas and deck chairs available. 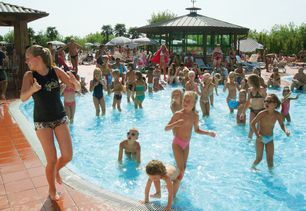 A team of entertaining animators will cheer up your days, along with entertainment, shows, games and cabaret in the evenings. 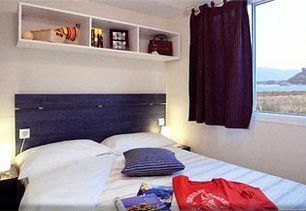 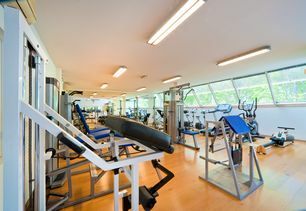 We also offer a brand new and large fitness gym with modern equipment and the presence of a trained fitness instructor. 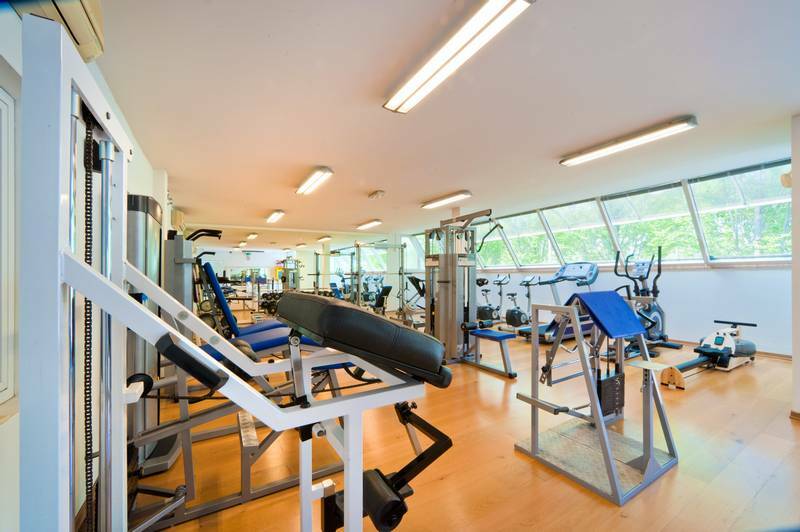 For sports enthusiasts we offer, free of charge: soccer fields, volleyball, basketball and ping-pong. 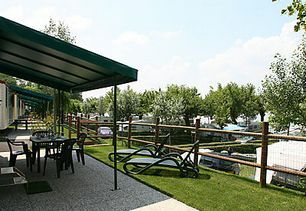 For a fee there is a tennis court and bicycle rental service. We offer lessons in aqua gym/aerobics and sports tournaments. 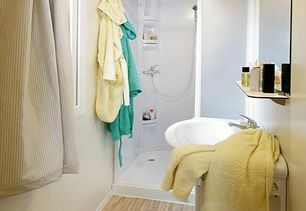 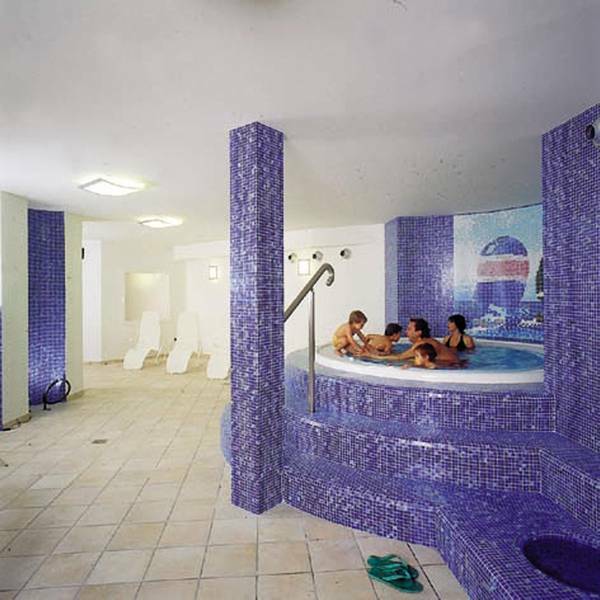 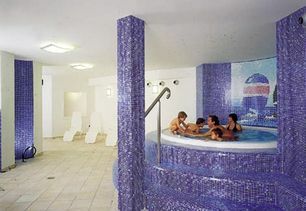 The wellness spa center features a sauna, Turkish bath, aromatic showers, relaxation area and a Jacuzzi. 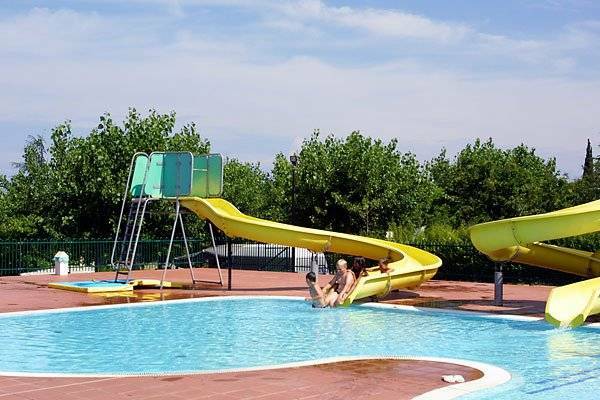 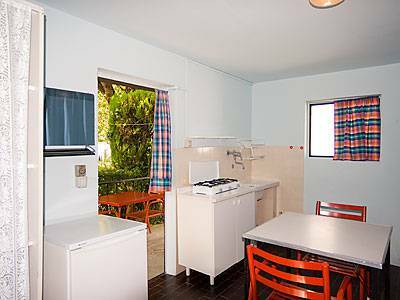 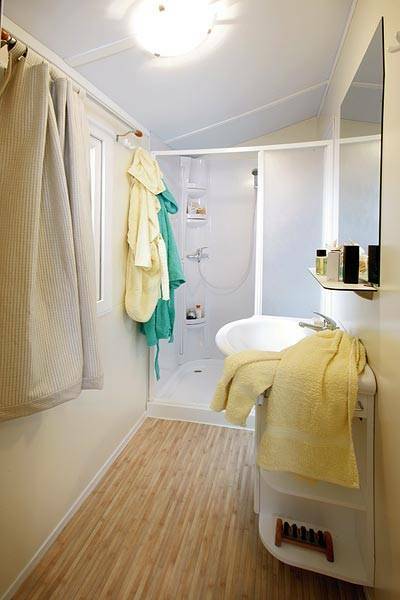 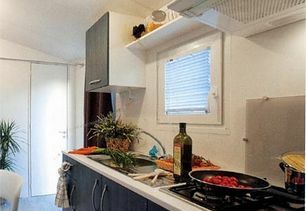 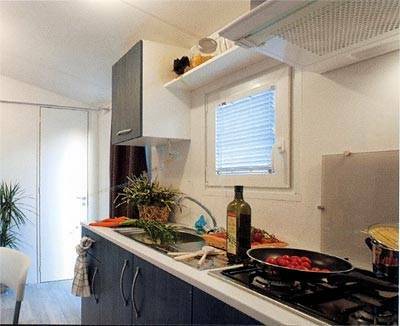 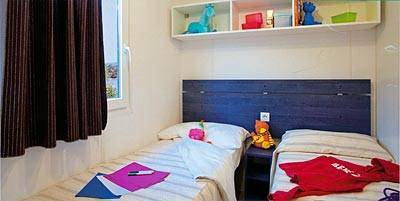 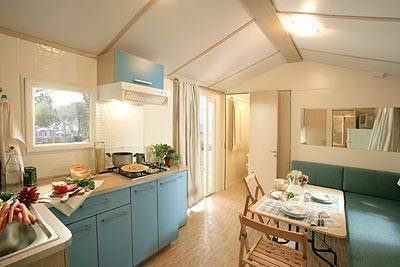 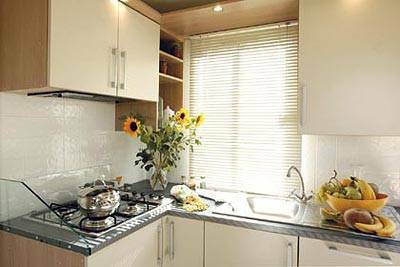 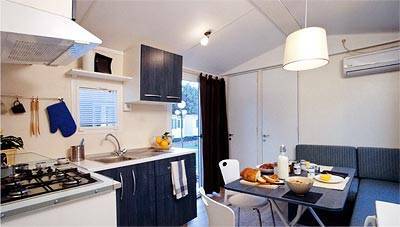 The campsite has major facilities for the comfort of every camper: food market, bazaar, bar, pizzeria and restaurant, two playgrounds for children, coin operated washing machines and dryers, ironing boards and bathrooms for the disabled. 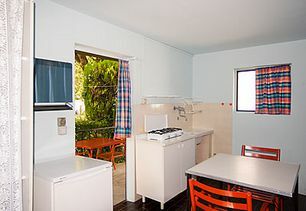 You can easily and conveniently connect to the internet with our Wi-Fi coverage. 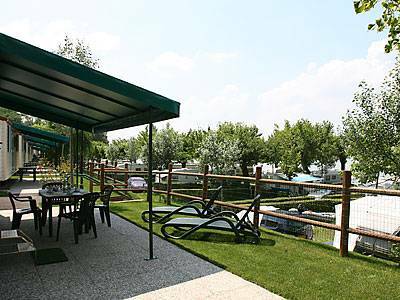 You will have direct contact with Camping Lido from this site: You can send in your requests and get personalized service. 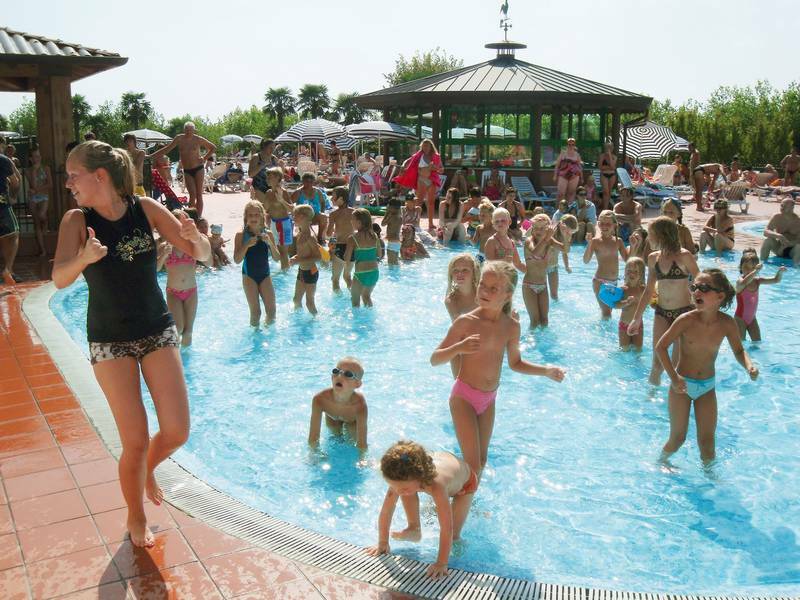 "Our staff greets you with a cordial welcome"